Blueberries are a 'superfood', and thus a great ingredient for for breakfast, sides, or desserts for both kids and grown ups. 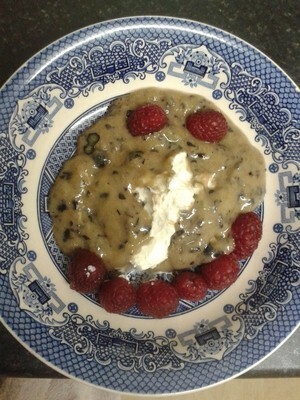 Turn the little berries into a fun dish, with a funny face dessert bowl. 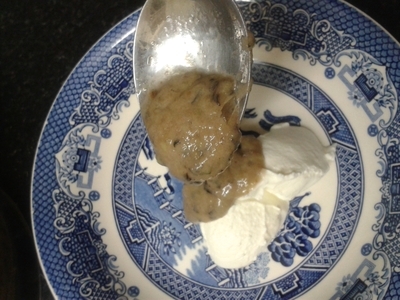 Although this can be enjoyed after dinner time, it works as a breakfast bowl for little ones, or a snack for adults. The natural sugars in the fruit combined with the high protein of the Greek yogurt makes for a sweet, satisfying and healthy treat for even the most fruit-fearing of kids. 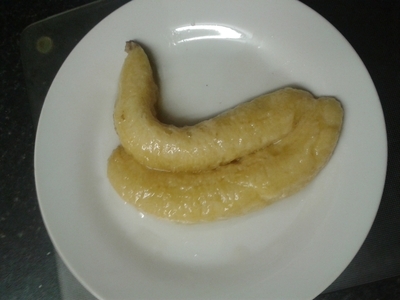 Remove the skin from the bananas. 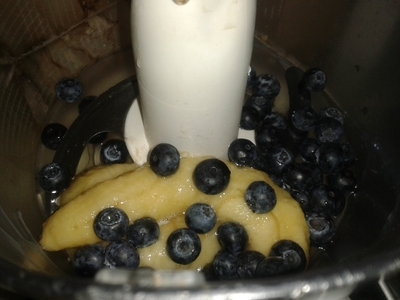 Wash the blueberries and place in the food processor with the bananas. 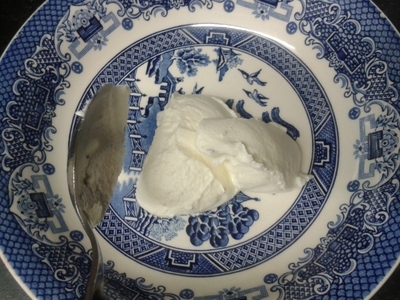 Add the yogurt to the bowl. 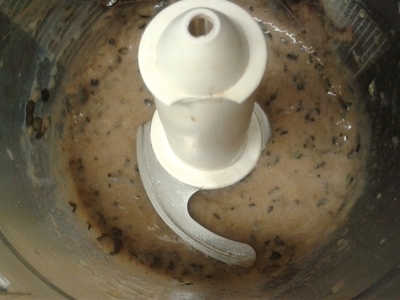 Pour the blueberry and banana mix over the yogurt. 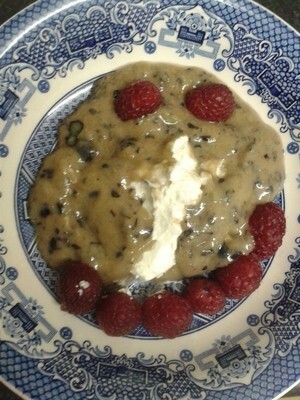 Drawer a 'face' on the mixture with the raspberries - two for eyes, and enough to form a smile. Are you a little obsessed with throws for the home?